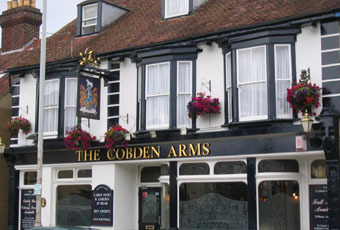 Planning permission has been granted to turn it into 4 bedsits, never likely to be a pub again. This is the kind of pub that you should avoid. From the outside it looks promising, however the inside is about as welcoming as a skunk in your wardrobe. I went here for a pre wedding drink (St Josephs) and was not at all impressed. Obviously smart attire is not seen in these parts too often. 4/10 for at least having something almost worth drinking.